Deadly diseases easily contracted by your horse are in the environment. Be sure to vaccinate to keep them safe. 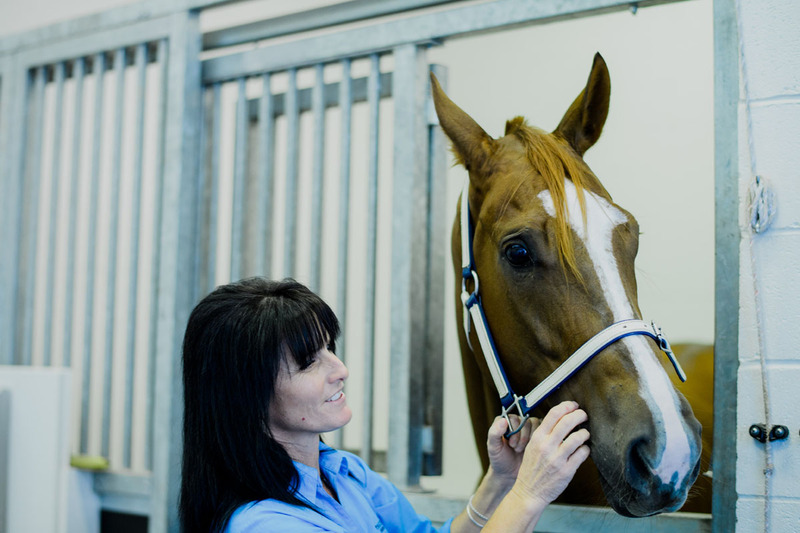 Vaccination is quick and easy and prevents your horse from unnecessary suffering. Vaccinating you horse makes sense because treatment of the actual illness can be very expensive and your horse may not recover. Hendra Virus (Spread by flying foxes to horses when horses eat or drink the bodily fluids from infected flying foxes). This is a deadly virus which can also spread to humans. There are a few others to consider but that depends on a number of factors we need to discuss to establish exactly what vaccinations your horse may need. Contact us to organise a vaccination program customised to your horse’s needs.